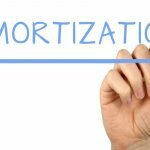 Don’t lock in – Get a lower variable rate instead! Take advantage of today’s historically low variable rates. Break your current mortgage & SAVE! Allows you to stay in the game longer! 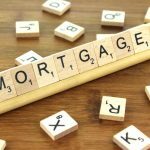 If you currently have a variable rate it may make sense to break your mortgage early and take advantage of today’s historically low variable rates. In many cases you will recoup the 3-month interest penalty before the end of your current term! As you can see in the example above, you can recoup the penalty to break before the end of your current term. The first column shows John & Susan’s current mortgage balance, their current rate at prime -0.55%, and the projected balance at the end of a 5 year term. In column two, John & Susan have decided to break their current mortgage to get better variable pricing at prime -0.95%. 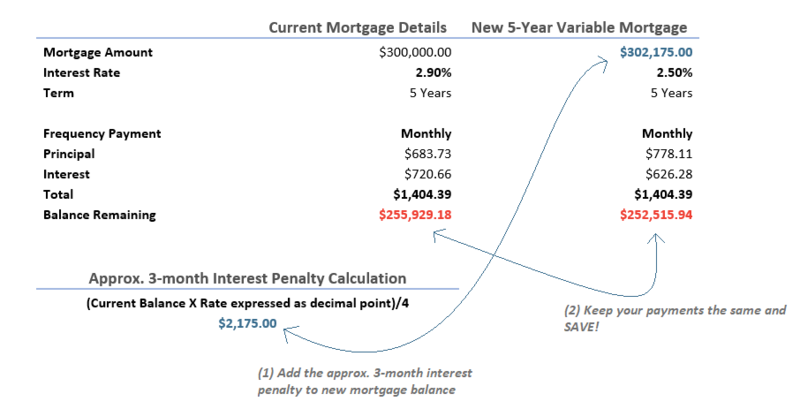 They have added the approximate 3-month interest penalty into their new mortgage, kept their monthly payment the same, and you see they have paid down their mortgage significantly faster over the 5 years. SECURE A LOWER VARIABLE RATE TODAY AND CONTINUE TO SAVE FOR THE NEXT 5 YEARS! 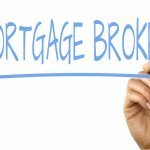 Everyone is going to have a different break-even point to recoup the 3 month interest penalty charged to break their current mortgage. CONTACT US TODAY TO FIND OUT YOUR BREAK-EVEN POINT AND IF THIS STRATEGY WILL WORK TO YOUR ADVANTAGE! REMEMBER, IF YOU ARE THINKING OF LOCKING IN, CONTACT US FIRST!